View More In Pizza Pans & Stones - Page 4. 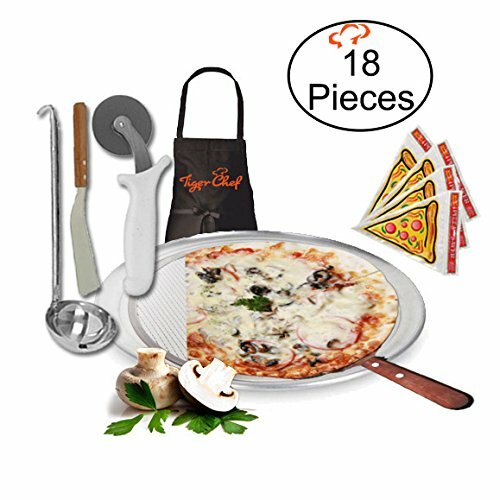 Tiger Chef Gourmet Homemade Pizza Making Kit 6 Piece Set - Professional Quality Pizza Tools including Aluminum Pizza Pan, Pizza Screen, 4 inch Pizza Wheel, Square Server, Sauce Ladle, and our Tiger Chef Apron Our chef's combined the key must-haves so you can start making gourmet homemade pizzas - easily. 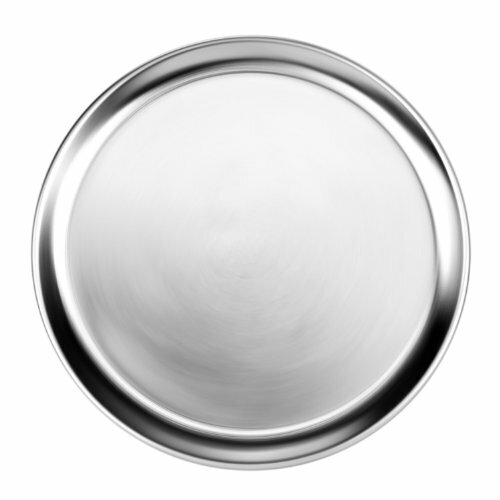 This great 5-piece Pizza Kit includes: Tiger Chef's Top Rated Aluminum Pizza Pan. 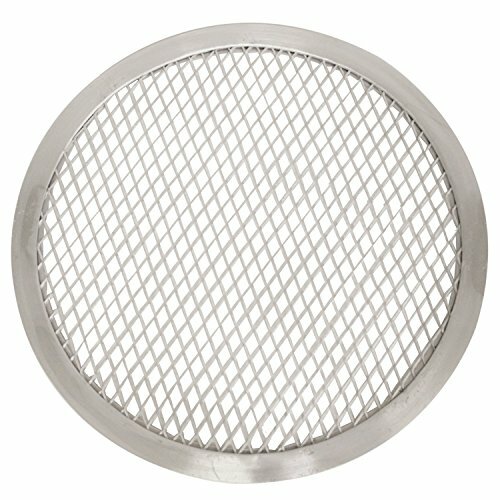 An Aluminum Pizza Screen to create a great crust. 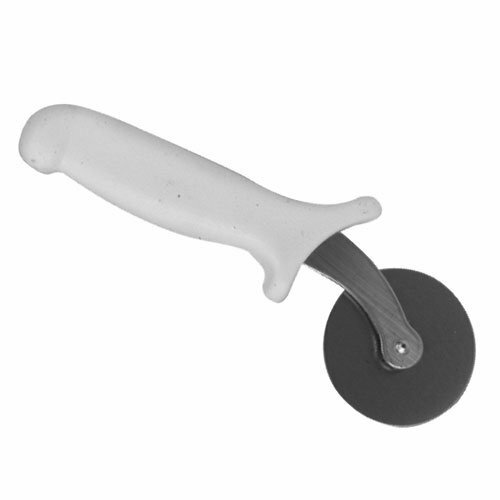 A Sauce Ladle and a 4 inch Rolling Pizza Wheel Cutter to easily glide through thick or thin pizzas. 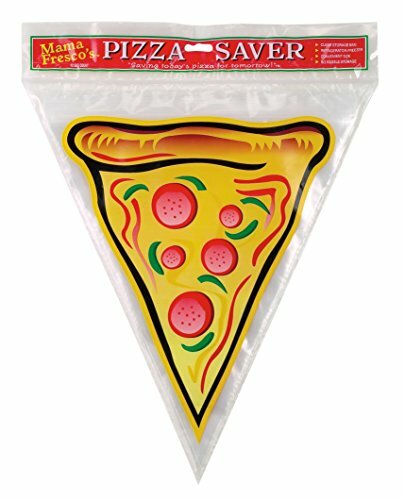 And we didn't forget the Pizza Square Server so you can serve your creation in style. 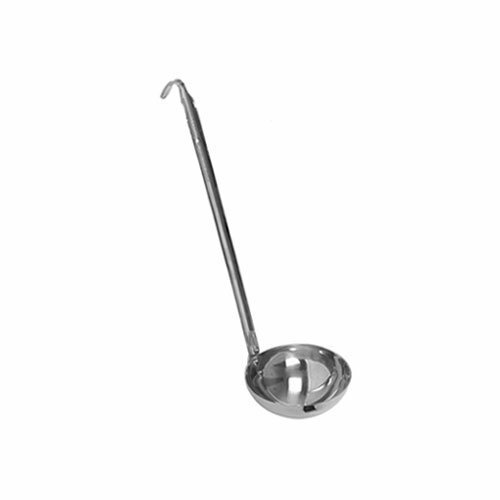 We picked only the very best top quality professional tools. So you can enjoy the very best pizzas again and again. 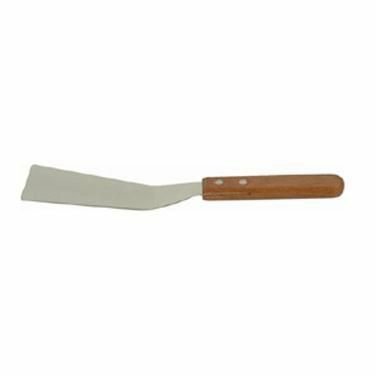 6 Piece Kit Includes: - (1) Apron - (1) Pizza Pan - (1) Pizza Screen - (1) 4inch Stainless Steel Pizza Wheel with Plastic Handle - (1) 5x3in Pizza Square Server with Wood Handle - (1) ½ oz Stainless Steel Ladle - 2 Piece Construction. 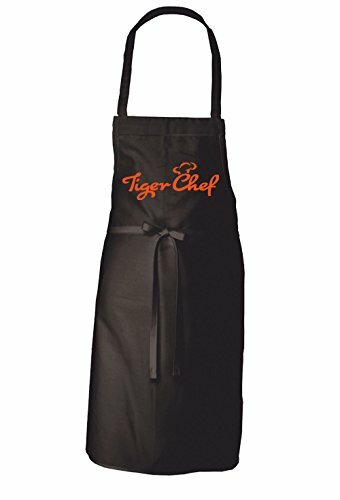 If you have any questions about this product by Tiger Chef, contact us by completing and submitting the form below. If you are looking for a specif part number, please include it with your message.